1. Place the bowl and whisk in the freezer for 20 to 30 minutes. 2. 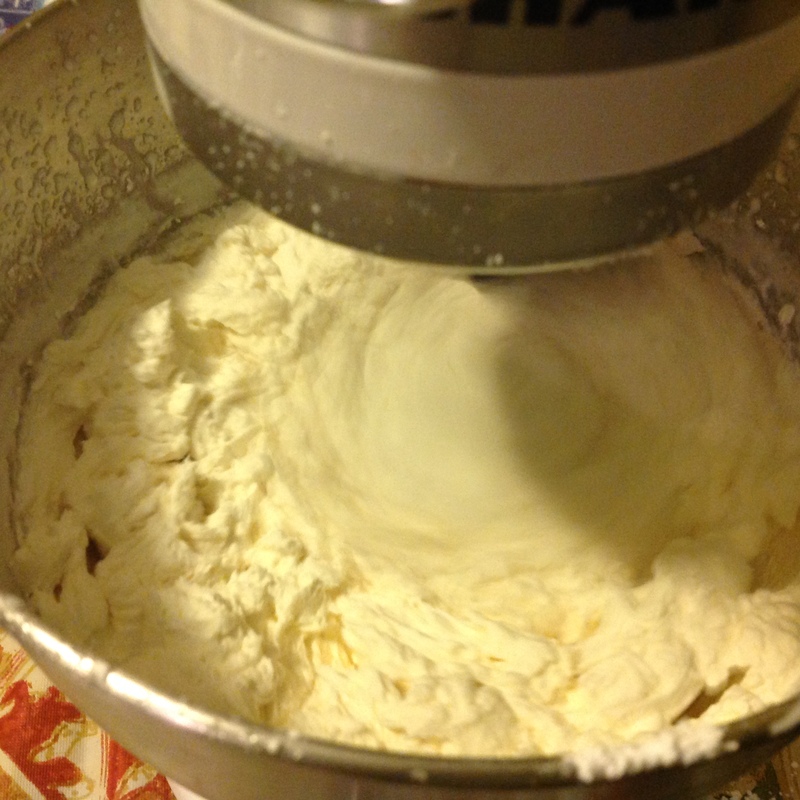 Place heavy whipping cream and vanilla extract in the electric mixer and set it on medium to high. Whip until peaks begin to form. 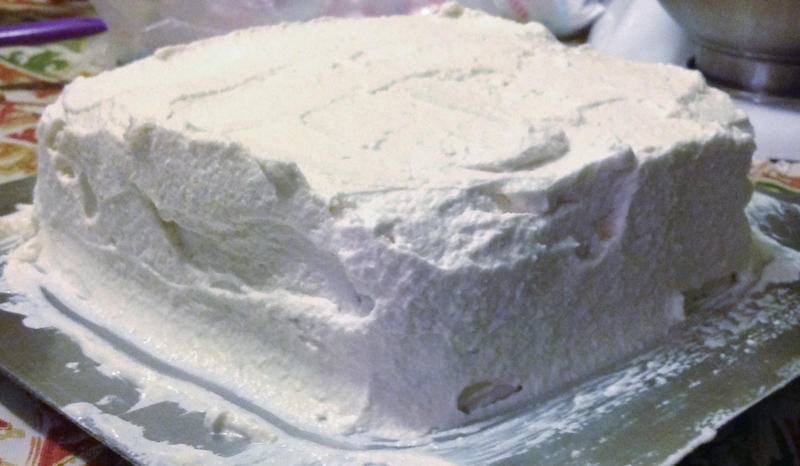 ** I added 2 tablespoons of sugar and 1/4 powdered sugar to the heavy cream mixture. Depending on how sweet you want your frosting to be, add as needed. – After the frosting forms, you can place it on the cake. – make sure to place the frosting in the fridge so that it won’t melt. Previous Post Chocolate Cake with Chocolate Ganache Frosting….